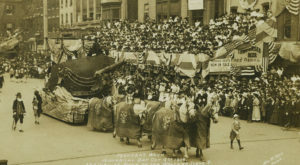 It’s not hard to imagine what Philadelphia was like in the late 1700s and early 1800s, when our nation was being formed. 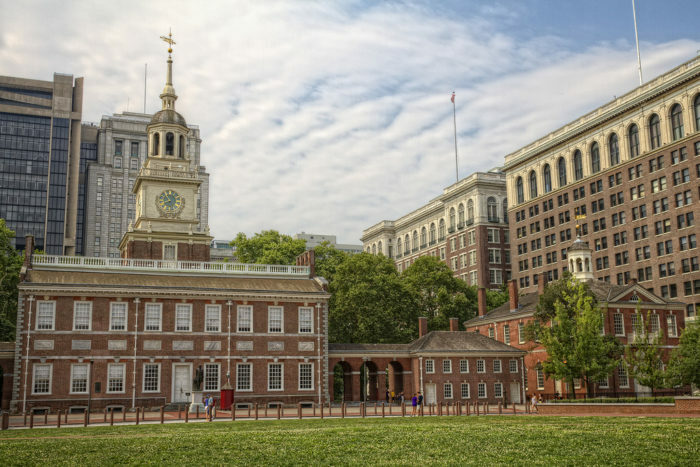 Actually, it’s pretty easy to picture exactly what the city looked like… because we can walk through Old City and down the very halls and cobblestones that our founding fathers strolled while America was in its infancy. 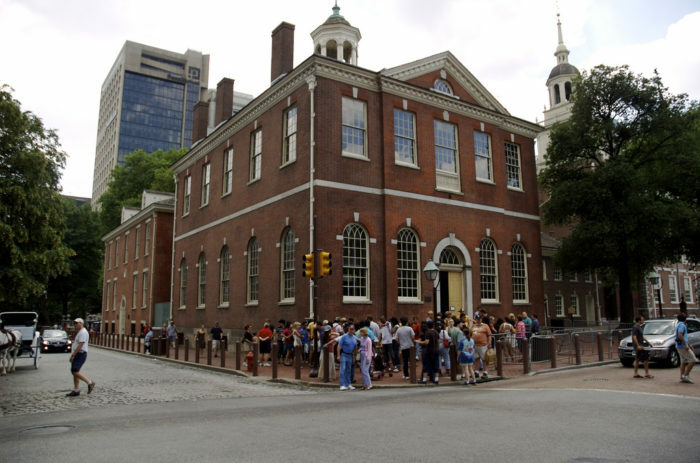 Independence National Historical Park is located between 5th & 6th Streets and Market & Chestnut Streets, and nearly every attraction is free to tour. 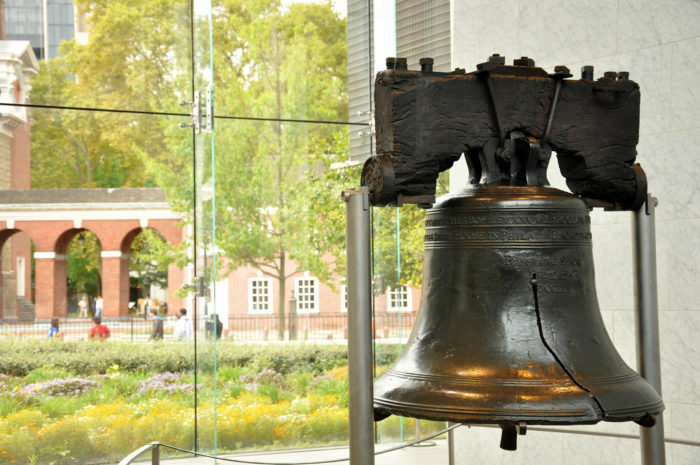 We take the impressive, symbolic Liberty Bell for granted, because we walk past it any time we're in Old City. 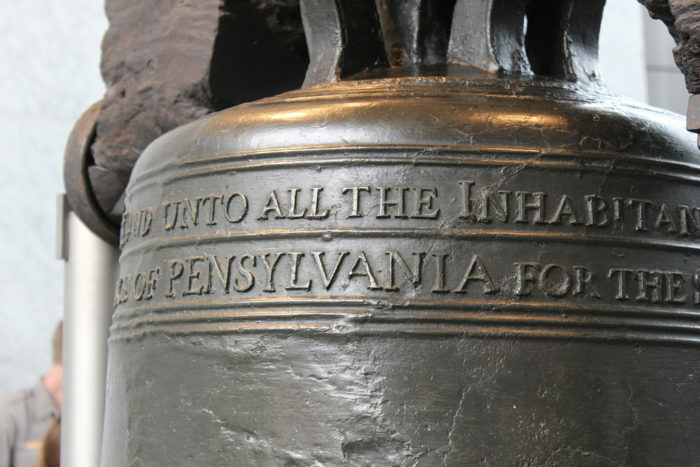 But have you ever looked closely enough to notice that Pennsylvania is spelled incorrectly? 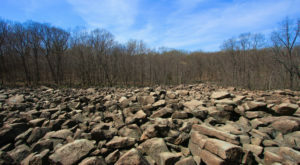 If you take the time to really explore all that Independence National Historical Park has to offer, you'll be amazed at what's been hiding in plain sight for your whole life. 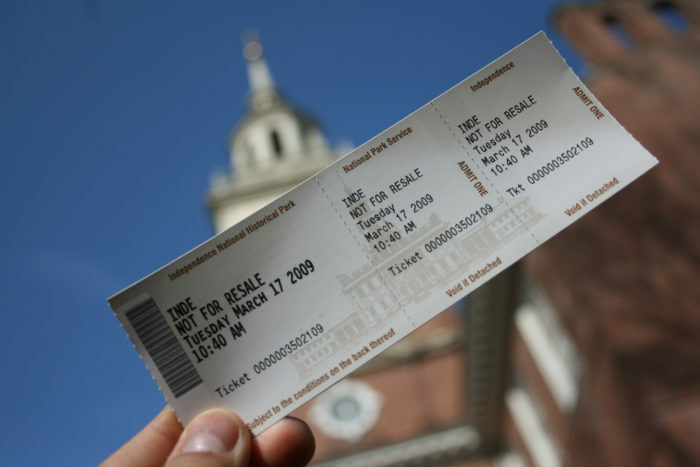 You will need a ticket to tour Independence Hall itself, but don't worry, it's completely free. And actually, in January and February, no tickets are needed at all! Inside, you'll find some of the most historic rooms in the nation. 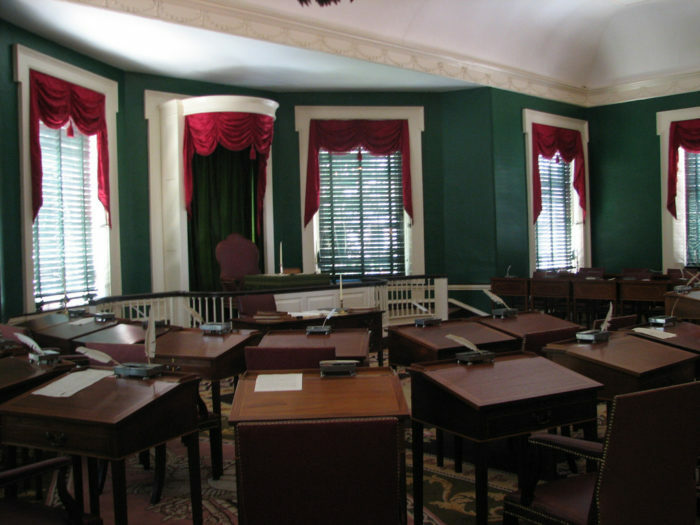 In the Assembly Room, Washington was appointed the head of the Continental Army, the Declaration of Independence was signed, the design of the American Flag was set, the Articles of Confederation were adopted, and the United States Constitution was written. 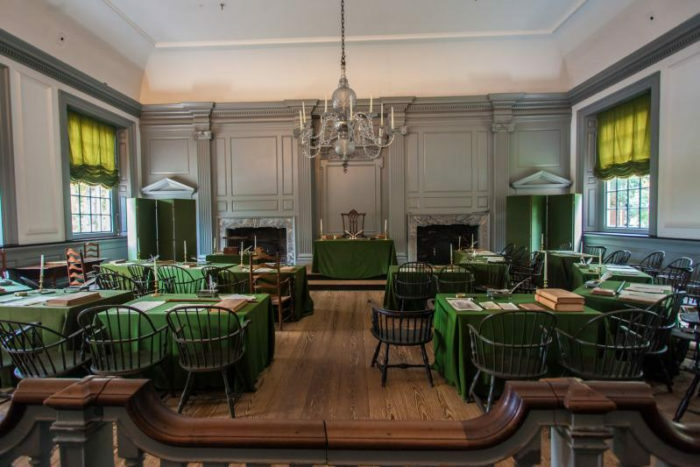 As you tour Independence Hall, you'll hear stories of the founding fathers and the beginning of America's road to independence. The next building over is Congress Hall. This building, originally the Philadelphia County Courthouse, was the home of the United States Congress from 1790 to 1800. Be sure to find the spot where Washington was inaugurated as our country's first President! Washington and Adams lived here in the very beginning of our country's rise as a new nation. The exhibits here do not focus on them, however. 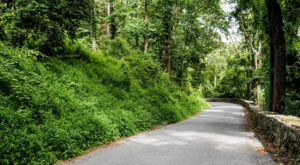 The videos and artwork are instead a tribute to the enslaved men and women who lived, suffered and labored under George Washington's presidency. The nearby Declaration House is closed for renovation until later this spring, but once it reopens, it is absolutely worth a tour. This home was where Thomas Jefferson lived while he drafted the Declaration of Independence. 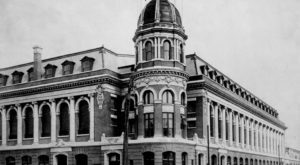 When it re-opens, the museum and exhibits on the first floor will impress you, and the upstairs parlor will make you feel like you've stepped into a time machine. 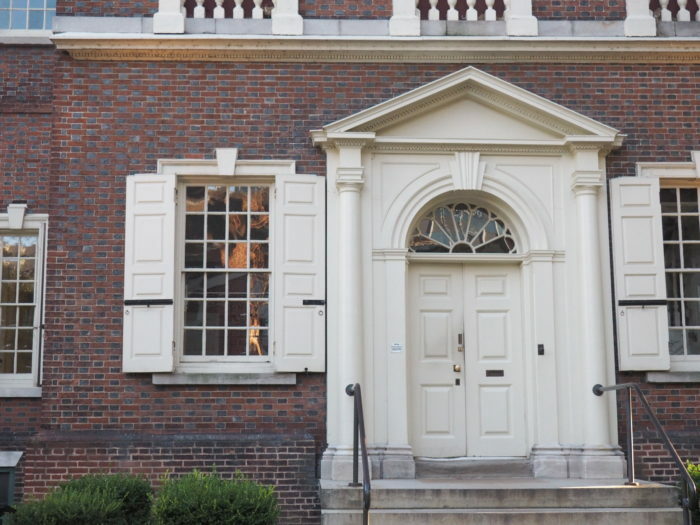 My favorite spot in the entirety of Philadelphia's historic district is Carpenter's Hall. 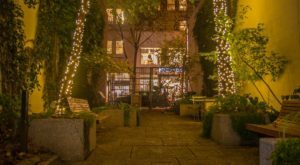 Located just blocks from the more famous landmarks, Carpenter's Hall is a bit of a hidden gem. It is a gorgeous building with impressive architecture, located at the end of a narrow cobblestone alleyway. 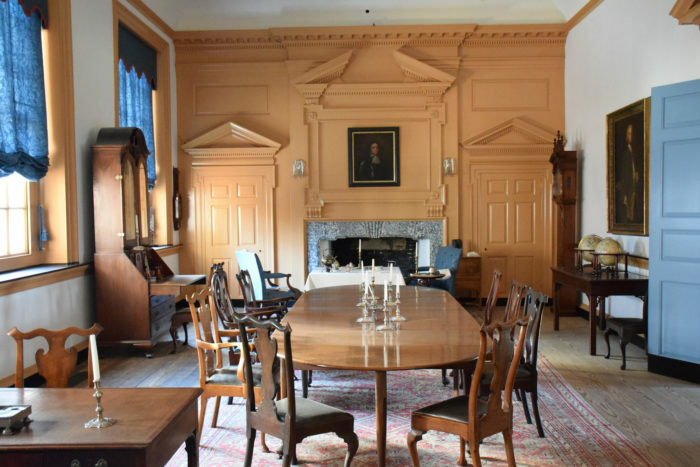 Carpenter's Hall was home to the First Continental Congress, Franklin's Library Company, The American Philosophical Society, and both the First and Second Banks of the United States. Talk about a lot of history for a small, overlooked building! Start your journey through time and history at Independence Visitor’s Center, located at 6th and Market Street. Everything in the area is walkable from the Center. For hours and tour schedules, visit each building’s page on the Independence Visitor’s Center website, here. 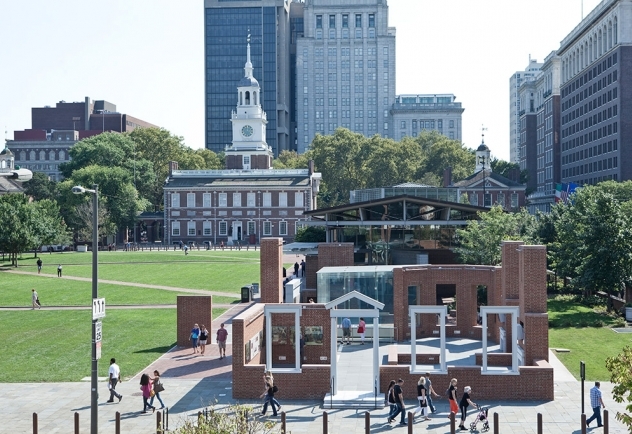 Did you know that the oldest street in America is right here in Philly? 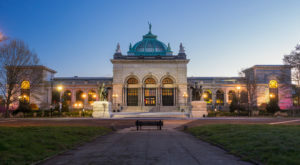 It’s a few blocks closer to the Delaware River, but it’s also worth a stop on your historic Philadelphia tour. 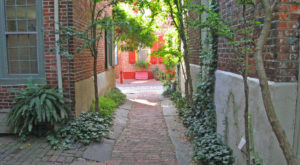 Read more about it here: Elfreth’s Alley Is The Oldest Street In America Is Right Here In Philadelphia And It’s Amazing.